Varèse Sarabande Records will release the LEGO NINJAGO: MASTERS OF SPINJITZU: Season One – Original Television Soundtrack digitally and on CD September 30, 2014. The soundtrack features original score composed by BMI TV Award-winners Michael Kramer and Jay Vincent. Kramer and Vincent will also be composing music for the LEGO STAR WARS: THE YODA CHRONICLES on Cartoon Network. They’ve gone all over the world to find the sounds for the series. Much like the Looney Tunes cartoons introduced a generation to classical music and even opera, Vincent and Kramer hope that NINJAGO introduces this generation to live instruments from around the world, including China (Zonghu, Dizi and Xiao), Japan (Shakuhachi, Shamisen, Taiko Drums), South America (Quena) and India (Sitar, Tabla, Dhol), in addition to traditional western orchestral instruments. LEGO NINJAGO: MASTERS OF SPINJITZU is currently airing on The Cartoon Network. 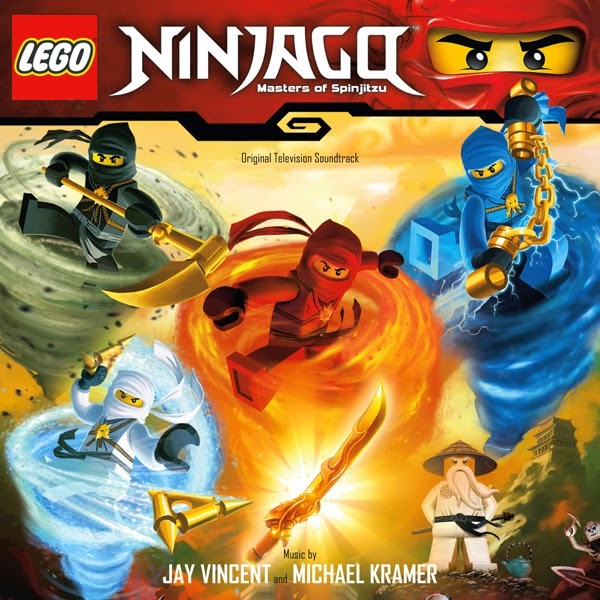 THE LEGO NINJAGO: MASTERS OF SPINJITZU: Season One - Original Television Soundtrack from Varèse Sarabande Records, will be available digitally and on CD on September 30, 2014. 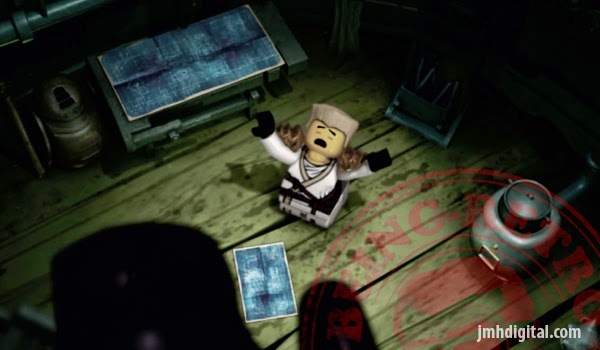 A soundtrack for LEGO NINJAGO: MASTERS OF SPINJITZU: Season Two is being planned for early next year. Just Announced, who doesn't love NINJAS or LEGO ART?